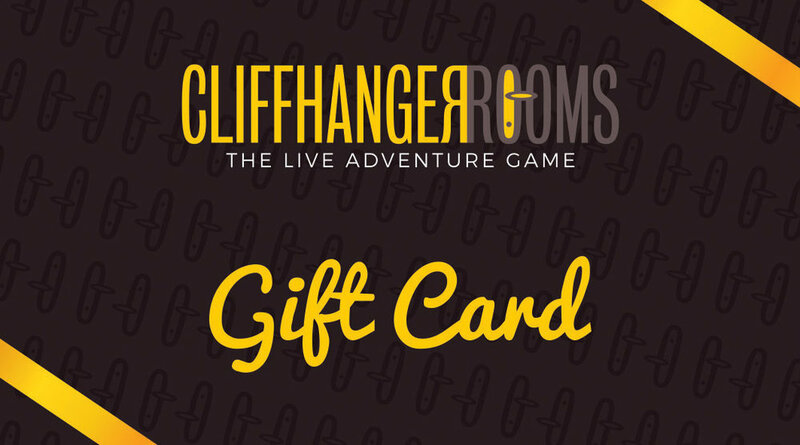 Cliffhanger Rooms were the first Escape Rooms to open in Cumbria in 2016 and are currently ranked the No1 Escape Rooms. We also won the coveted “Best New Tourism Business” awarded by Cumbria Tourism in 2017. All our Escape Rooms are family friendly and are unique as we are not part of any franchise. So grab your trusted friends, family or work colleagues and come and have some fun! what is an escape room all about? Similar “The Crystal Maze” TV show but without the physical effort. There’s lots of objects, codes and hidden hints that can help you to complete your mission in time. You have to be smart, think outside of the box to solve the puzzles you find. In a team you have to work together, think together and most importantly laugh together. Our game master will guide you if you get stuck so don’t worry you will get out! All our rooms are family friendly and can accommodate between 2 - 6 people in 1 rooms or up to 18 people if all our 3 rooms are played at the same time, which is possible if booked over the telephone. You are a member of a successful crime syndicate and today you’ll be facing your greatest challenge yet, as you and your team attempt a heist at the Hatton Garden safe. Your inside man “Basil” has just completed phase one of the heist – he has ensured the building is empty and gained access to the manager’s office, where the door to the vault awaits. He has assessed the situation and has reported that this particular vault is going to be difficult to compromise. Basil has discreetly hidden clues, tools and hints around the office which you will need to complete your job as safe cracker. Basil also reports that he has suspended the security system for 55 minutes. After that amount of time, the alarm will be activated, and you will have 5 minutes from that point to escape before law enforcement arrives. You are the crew aboard Blackbeard’s ship, haunted by the late captain’s ghost, who cannot rest until his debt has been paid. Treasure on board has been pillaged and plundered from enemy ships, but only a certain kind of treasure will help you and your crew. 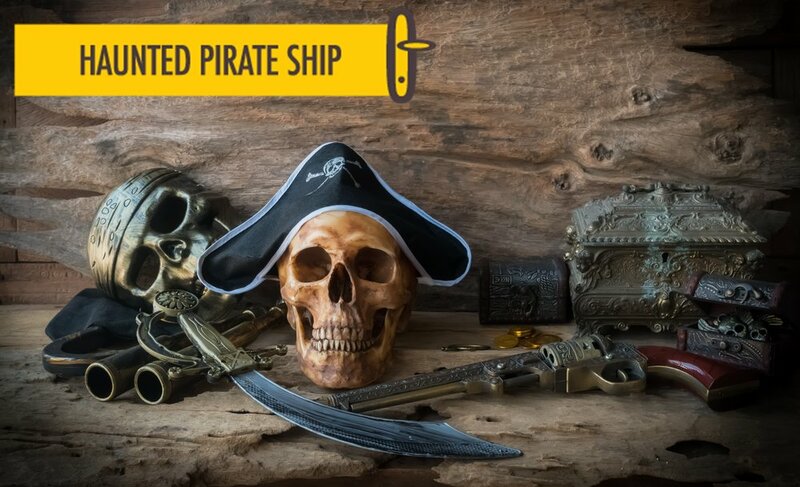 Before Blackbeard’s untimely death, 8 gold coins were stashed around the ship, the locations were never revealed but a series of puzzles and codes were left behind to ensure that only the most cunning of pirates could succeed. Find the Pieces Of Eight to pay off the Gods of the Sea, finally lay the ghost to rest and ultimately buy your freedom. Should you fail, your fate is sealed, and you and your crew will be forever lost to the watery depths! 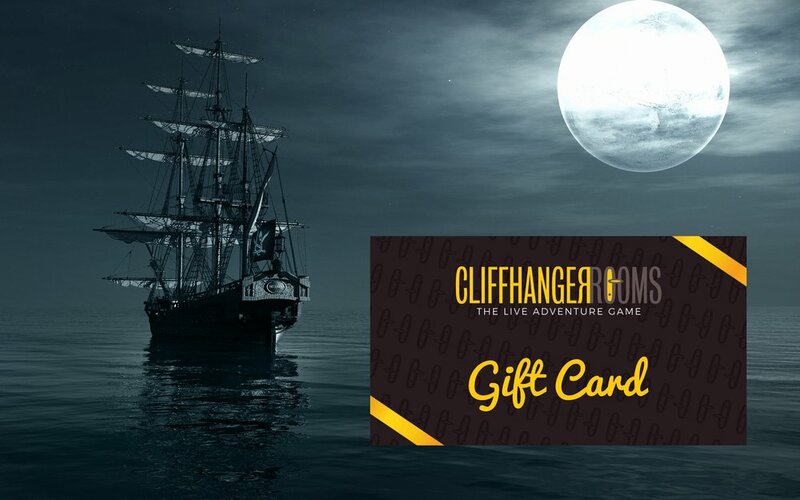 Time is running out, so climb aboard and prove yourselves worthy of being the most fearless pirates around! 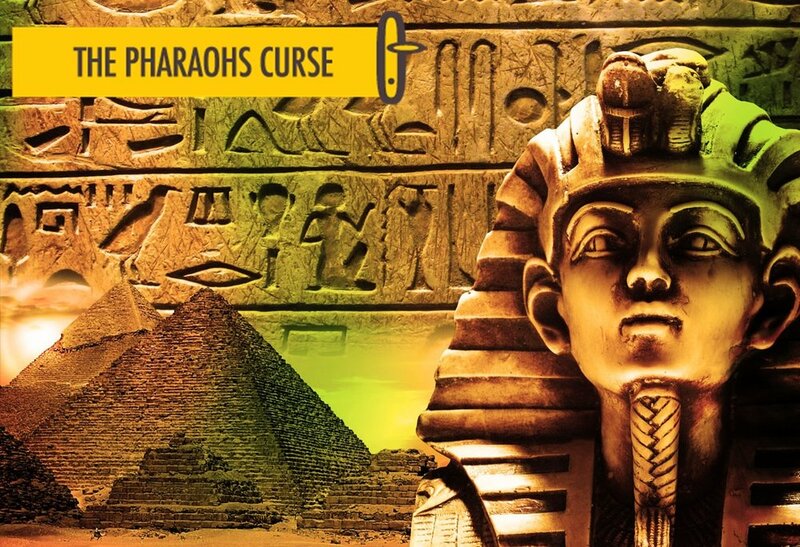 An incredible discovery in Egypt! Buy something different for a loved one. Could even join them and play the game! Our Gift Vouchers last 12 months and allow the recipient to choose the room they wish to play at the time of booking. You will automatically get an eVoucher via email, however we can send you a printed Gift Card and leaflet if you wish so please call us or request via email. Various value Gift Vouchers are available. When you book a room it is just your team that will be playing the game. This is why the price is based on the number of people playing, the more people in your team the cheaper the per person price !! Located at the Southern tip of Lake Windermere just off the A590 near Newby Bridge and in between the Lakeland Motor Museum and the Whitewater Hotel. You can use LA12 8PX for your Sat Nav, but beware it will not bring you to our door. Look out for the Motor Museum signs as this is the easiest way to find us. Please feel free to call us on 0845 163 0911, alternatively use this contact form to ask any questions or request a call back.